لو انا مش عاوز ادمج وعندى خطين انترنت...وعاوز اعمل 2 هوتسبوت كل واحد يشتغل من خط معين؟. Of course, you want to do load balancing! There are several ways how to do it. Depending on the particular situation, you may find one best suited for you. If you have a number of hosts, you may group them by IP addresses. 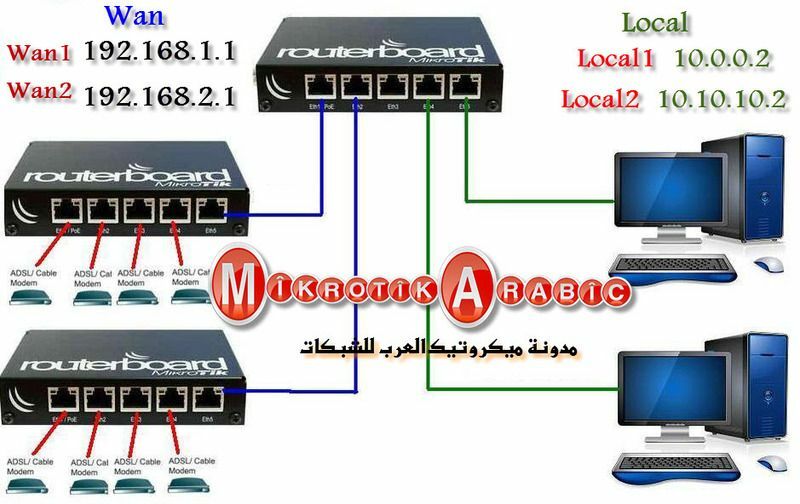 Then, depending on the source IP address, send the traffic out through Gateway #1 or #2. This is not really the best approach, giving you perfect load balancing, but it's easy to implement, and gives you some control too. 192.168.100.254 is used for the router.